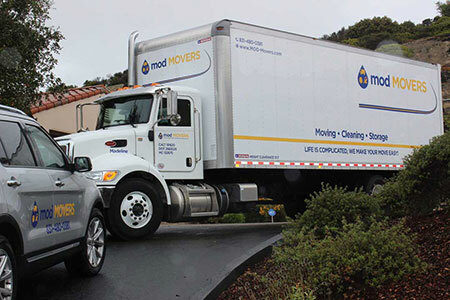 From packing to moving, Mod Movers is your premier moving company located in Monterey, CA. 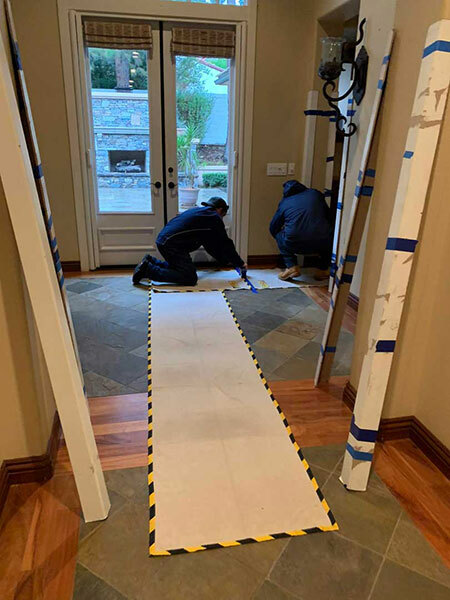 Call us seven days a week: 831-480-0381. Room or less. Includes content of furniture for one room only with approximately 5-10 assorted size boxes, suitcases and totes. Studio size apartment typically consist of one large room, which serves as the living, dining and bedroom. Size of your apartment, Small or Large, depends on the amount of furniture and miscellaneous items that have to be moved! NOT on square footage! 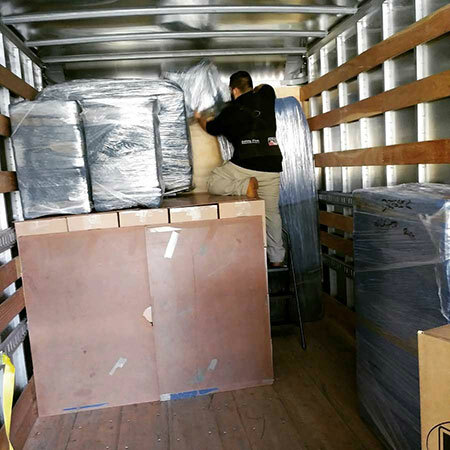 We provide residential & commercial moving, packing, unpacking & storage services throughout California. Call 831-480-0381! 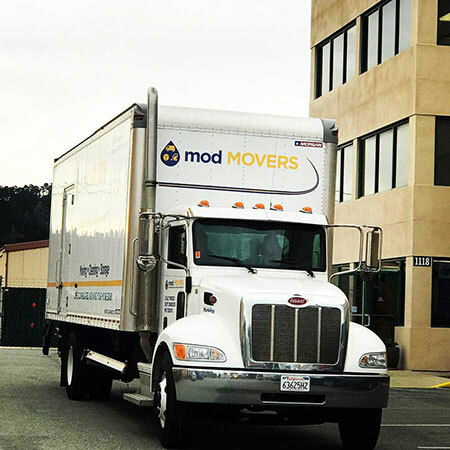 Mod Movers in Monterey, CA provides a wide range of residential and commercial moving throughout California. 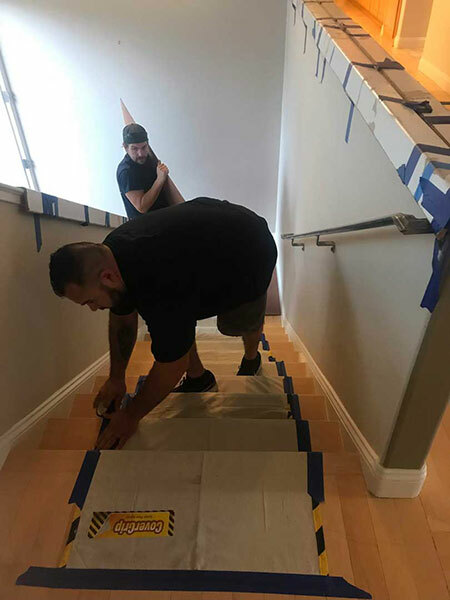 We are licensed, bonded and insured and dedicated to providing the highest quality services and products to ensure your complete satisfaction. 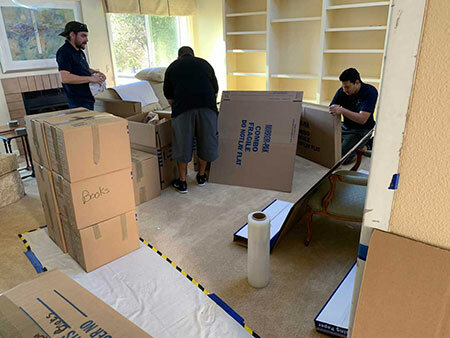 Our experienced and professional team also provides full-service packing and unpacking services for your home, office or commercial building. 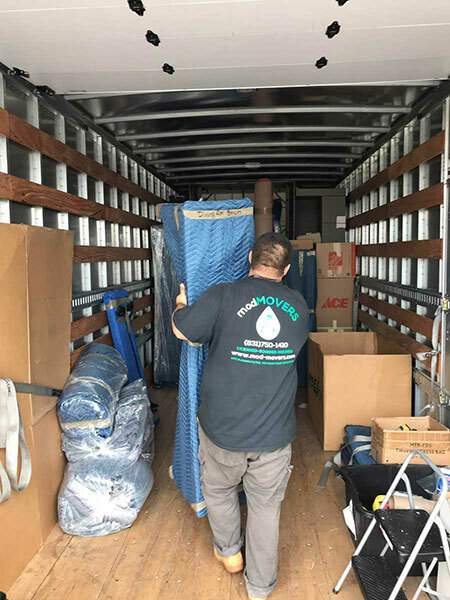 We bring the necessary equipment and specifically skilled people to move your special items and handle commercial projects. Our teams are put through rigorous training and we use the newest equipment and trucks on the market. 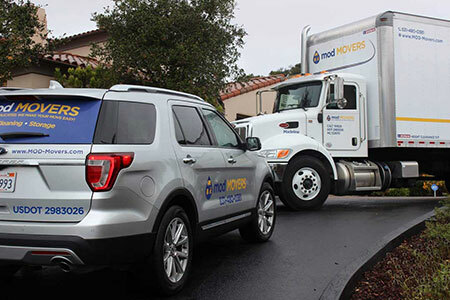 Our movers are certified in their fields, all undergone background checks, and are fully insured. Call 831-480-0381 today to learn more! 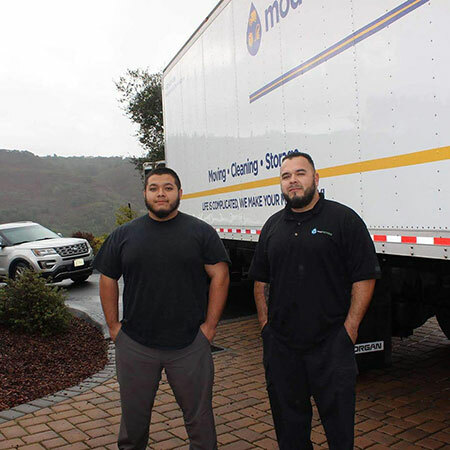 We are proud to deliver reliable moving services throughout California. 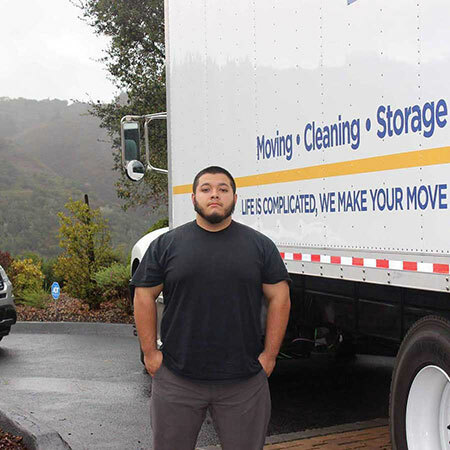 If you won't be moving to your new home or building right away, ask about storage solutions! 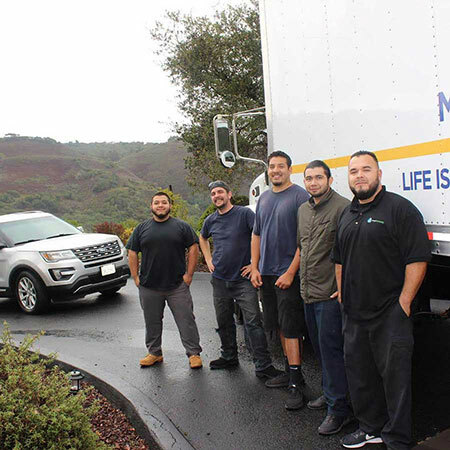 Our crew can pack, load, unload and unpack your belongings so that you don't have to lift a finger! 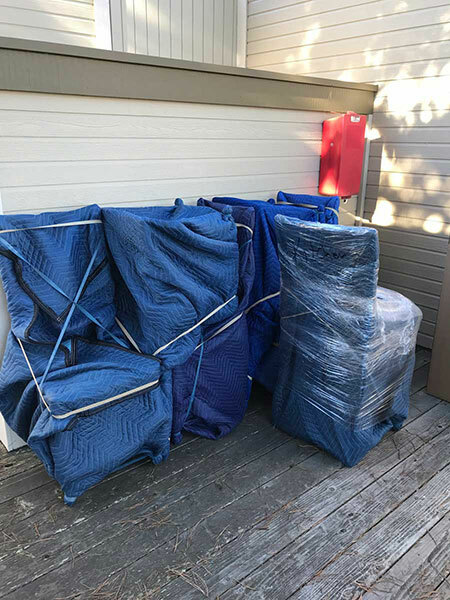 For added convenience, we can disassemble and reassemble all of your furniture. 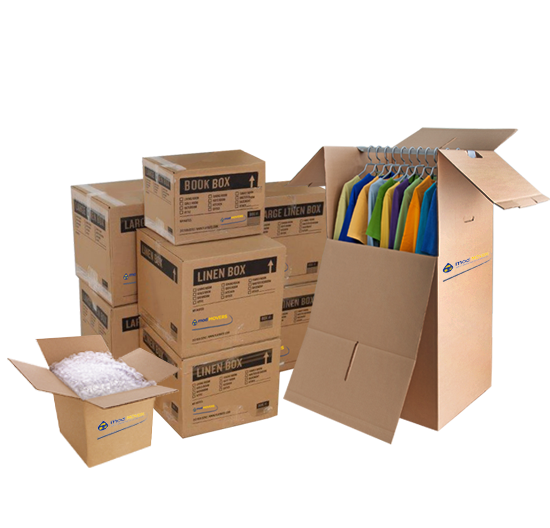 Need boxes and packing supplies? Call us today. We have you covered. Great experience; they were on time, professional, friendly, and provided an excellent deep cleaning. They are professional. Their customer service, pride in the work they do is outstanding. They were friendly and professional. They were on time, did a good job, and made sure I as satisfied before they left. Your final quote is our guaranteed price! 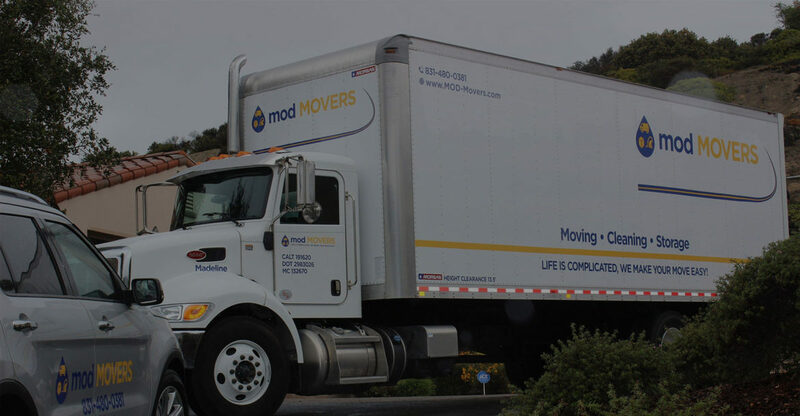 At Mod Movers, we're ready to be your resource for moving throughout Monterey and all of California. 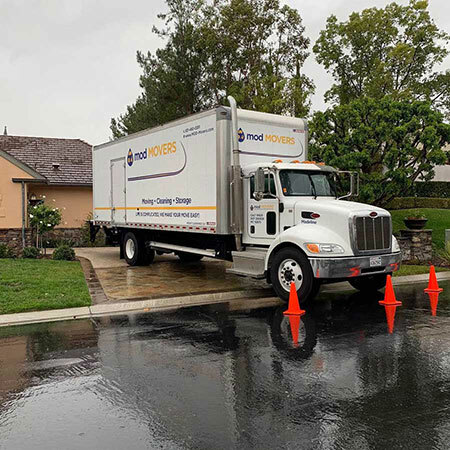 We work hard to eliminate some of the "sticker shock" from the moving experience by providing our clients with a written estimate of how much your move will cost based on the services you choose. 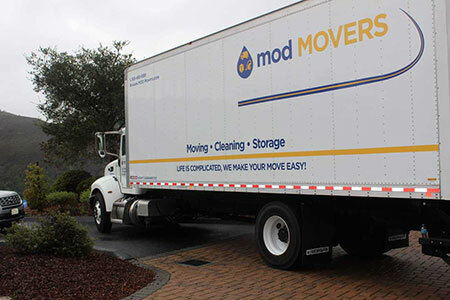 Get a hold of us today and we'll help you plan and carry out your move so it is as smooth and efficient as possible. Use them to pack smaller items, but limit the weight to 30 pounds for easy mobility. 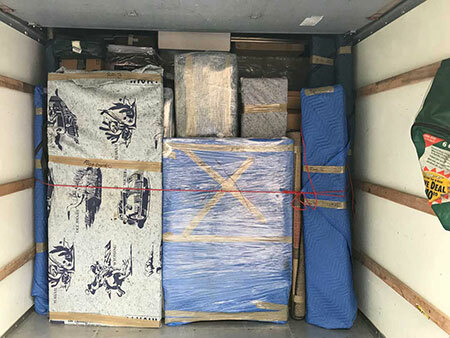 Remember, old boxes from grocery stores and liquor stores may be free, but they also contain moisture, mold and mildew that will damage your belongings. Use double corrugated Dish-Pack boxes for your glasses, plates and bowls to protect your most fragile and breakable items. Label your boxes and face them outward or in the front of your storage unit to stay organized. If you aren’t renting a storage unit with climate control, consider products like Damp Rid to keep excess moisture away from your items. Place plastic drop cloths under and over your belongings to protect them from dust and moisture.